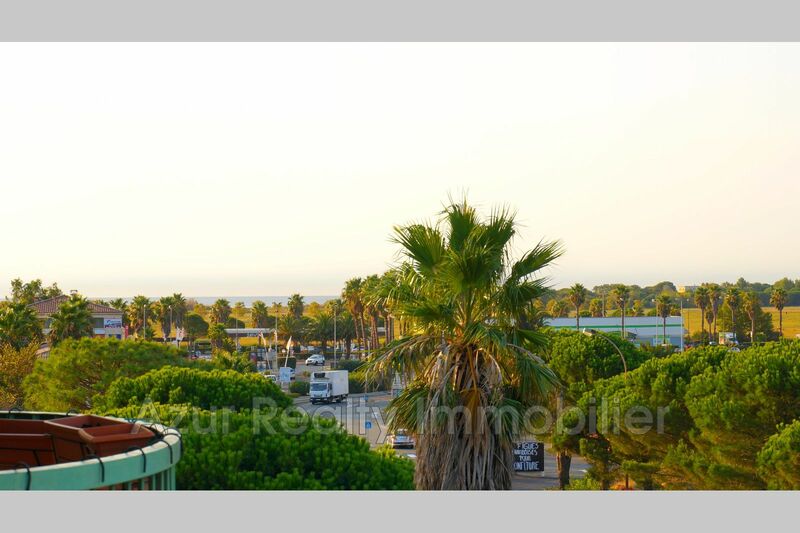 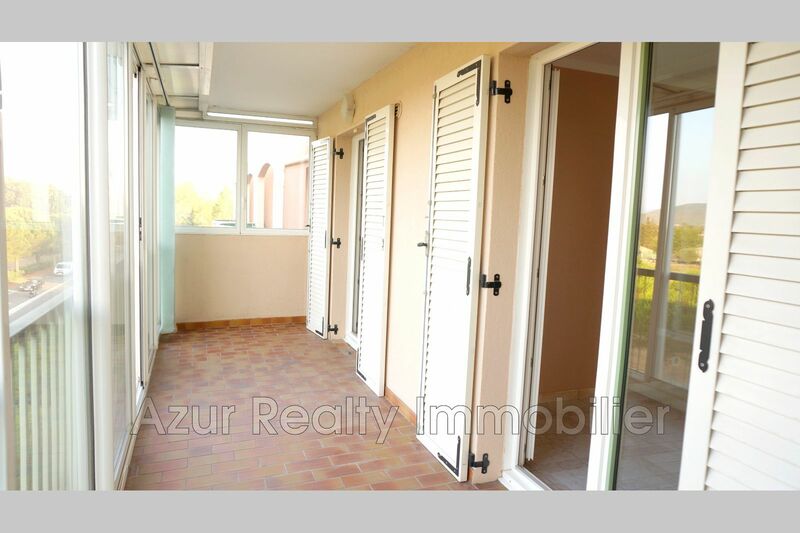 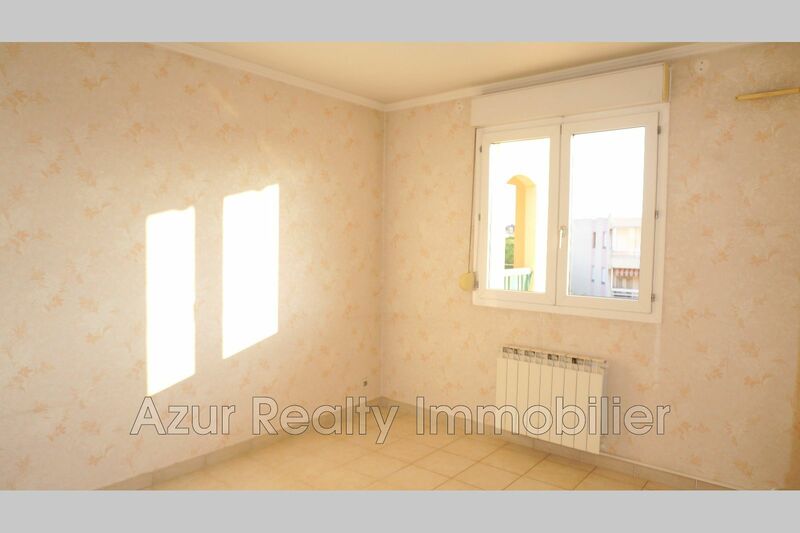 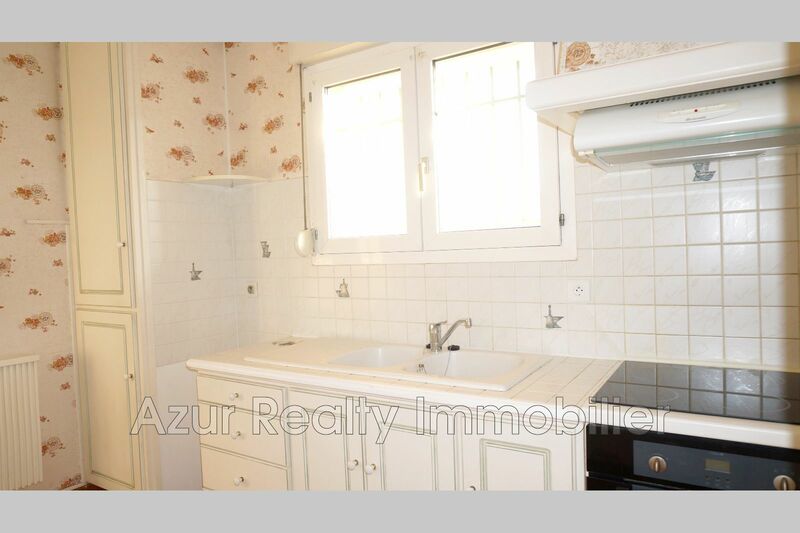 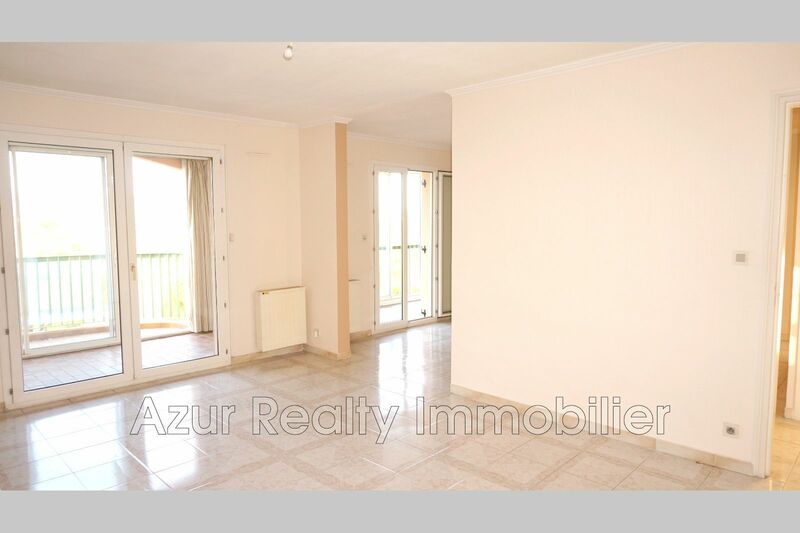 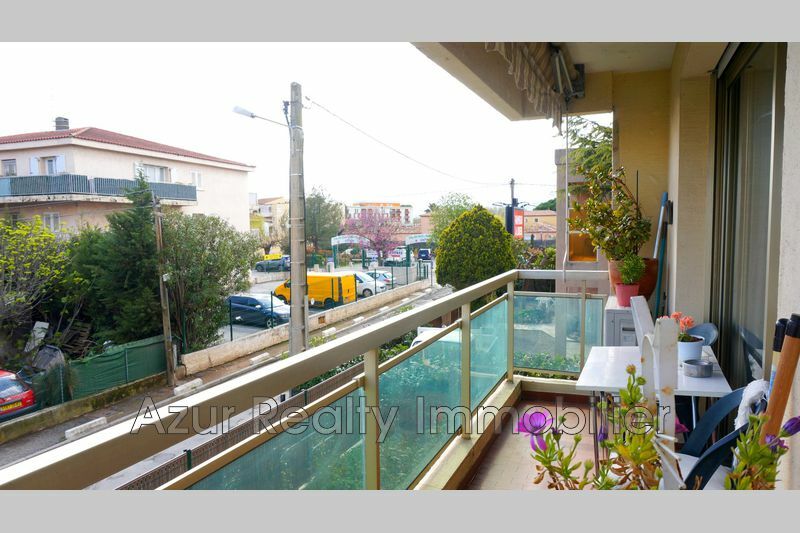 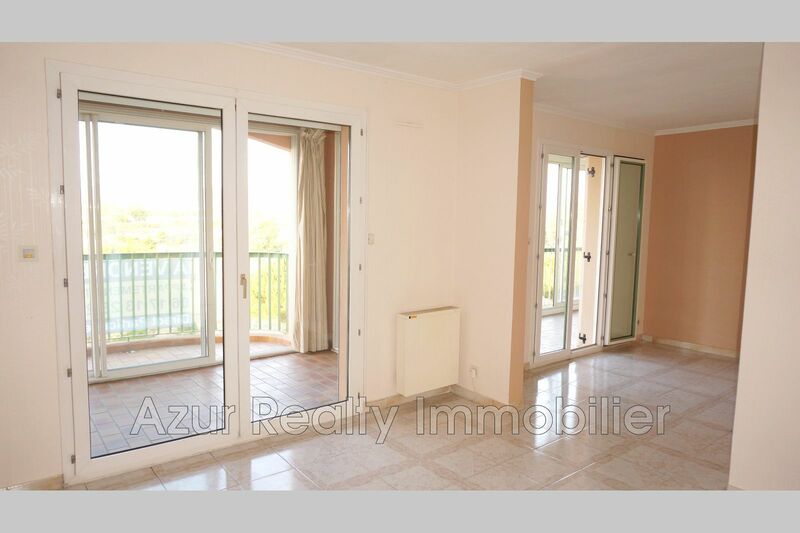 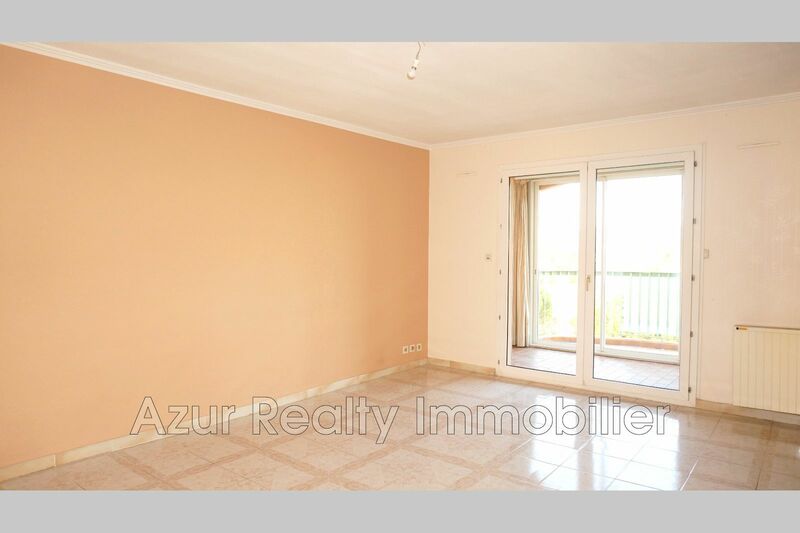 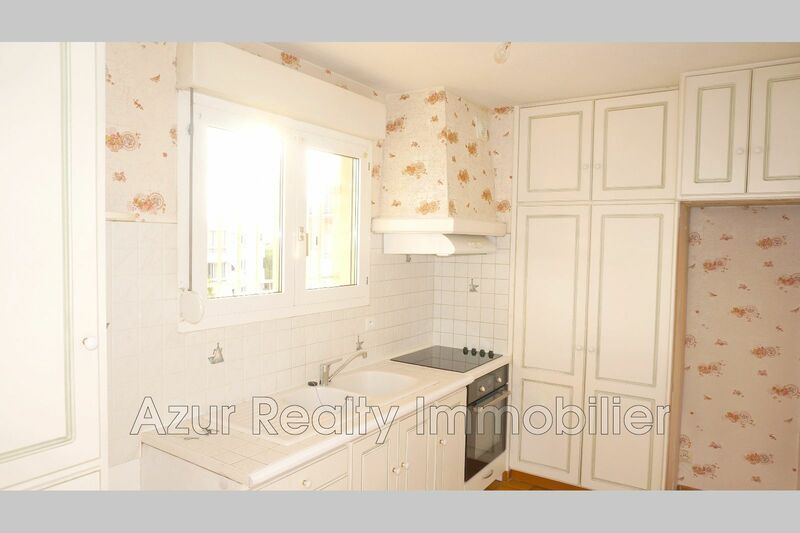 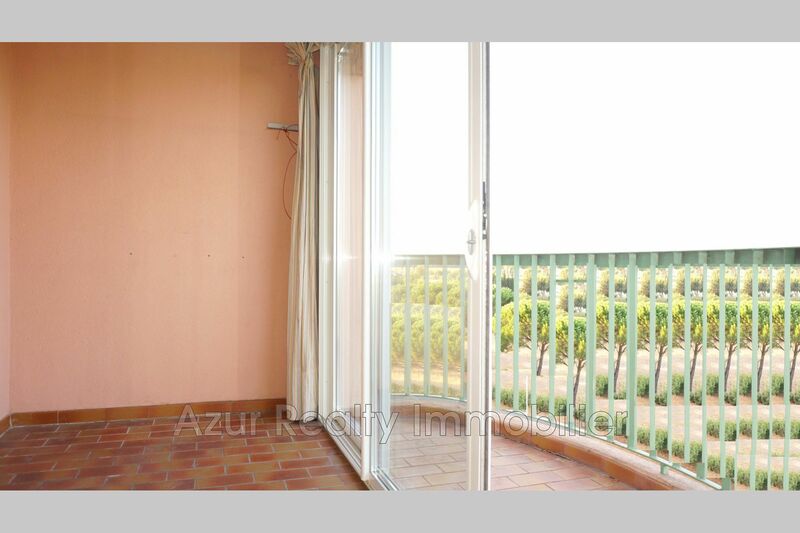 URGENT, vast 4 rooms 71 m ² LC, in dominating position, last floor with a very nice clear view, seen sea, big terrace of 17 m ² displayed southwest, in perfect state, cooks done up independent, double glazing, electric shutter, elevator, cellar, garage. 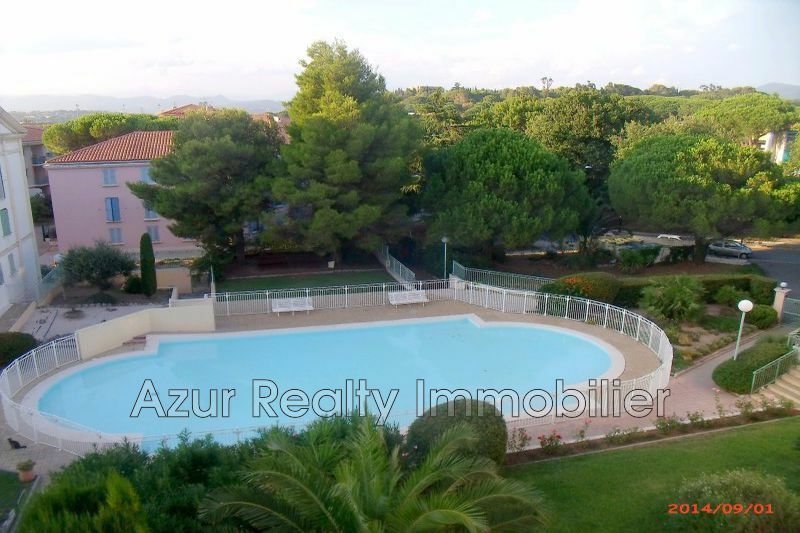 Secure residence, close to shops and schools. 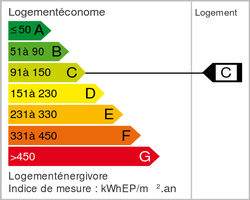 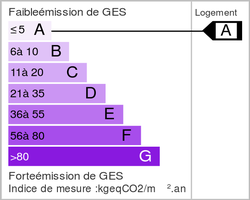 View : Dégagée aperçu mer.